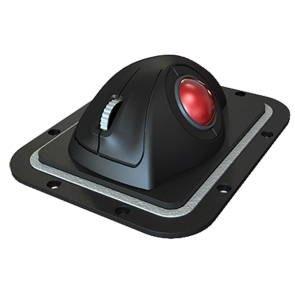 This new range of ergonomic trackballs has been devised in conjunction with marine application specialists to create a comprehensive collection offering the most flexible industrial user input devices on the market. 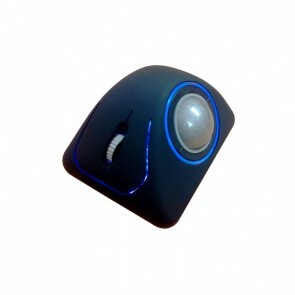 We wanted to meet the high demand for a completely waterproof trackball that offered user friendly solutions for a multitude of users. These come with integrated switch and scroll wheel inputs and are IP68 certified fully waterproof as standard. Additionally we have a number of modules that are certified to the IEC 60945 Marine Standard. Customisation opportunities include fully removable balls, backlit switches, panel or desktop mounting configuration and HALO backlighting. 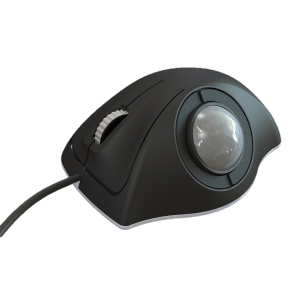 The E50 Desktop trackball is an extremely high specification device that incorporates the latest Cursor Controls IP68 technology. 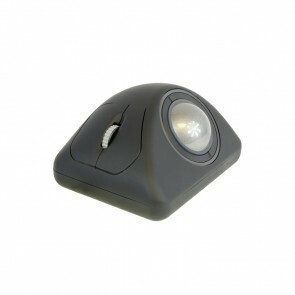 This new module combines the patented optical trackball technology with the new Cursor Controls Ltd hall-effect scroll wheel to provide a fully waterproof desktop trackball solution.